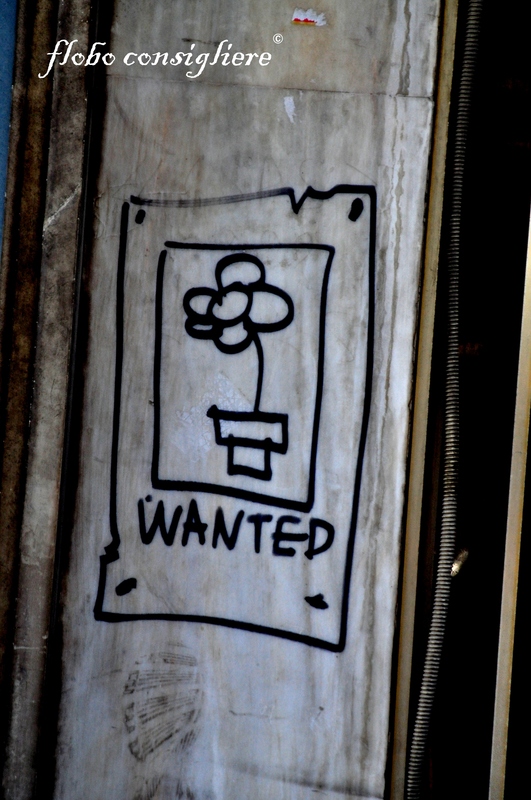 love the grafitti flower pot “wanted”! Very nice – I particularly like the shoelaces and the little girl. 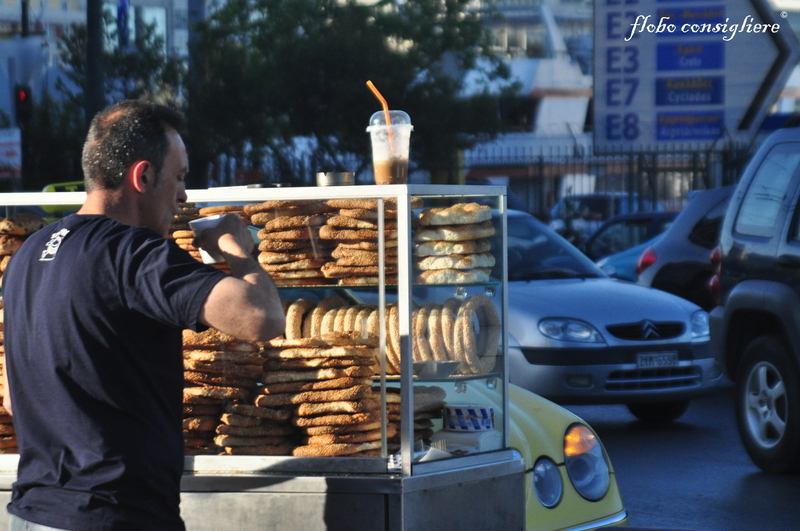 The pretzel vendor makes me hungry – I love a good street vendor pretzel! Hi, I have nominated you for the Versatile Blogger Award. Congratulations! HEEEEEEY thank you so much..you are the sixth guy who sent me about the versatible! !If you want to add it I am from Greece too..:P!so thanks again! !have fun and keep blogging peace!! Thanks, and I will add the information on Greece! thank you Nia ..we really need good luck..!thanks for your comment peace! good luck to you too then!peace! I am so glad to see you back again…and for liking my little blog. I’m glad you liked the stories of the Ant and the 3 Men and The Tractor. I think your photography is grand! Simply wonderful. Each one makes me either want to make up a story to go with it….or hear the story behind it. Thanks for taking me along on your journey. 🙂 thanks…yeah sometimes I want to write something about them in the post but i think there is much more mysterious like this..!What is your opinion?? Hard to say. I agree with you, the mystery can be the story, or you can let everyone imagine their own. It all works, especially when the photos draw you in like yours do. I admire your ability to refrain from giving them stories…I, on the other hand, have no such self control. But it works for me, which I guess is the important thing. Nice post, love the shoelaces! I love the last photo of the classical guitarist/lutist most. Would very much love to be there to listen them play… how spontaneous and alive! What a unique form of art. Look forward to seeing more. What a unique form of art. I look forward to seeing more. I rather enjoyed going to those vendors to buy some of that bread….and inexpensive snack to go along with my iced coffee! Like the last picture. that’s a neat Jazz guitar the man on the left has there, and I like the attitude of just playing a bit while sitting in a cafe. Thank you for the like on my blog…led me back to yours. I really enjoyed looking through your lens. Very colourful, very funny, great contrast, thanks for liking me also! another great post i saw on ur site! great work! I like the story telling. Varied and nice. Great pictures ! I love the happy looking musicians! Thanks for stopping by CanadianTravel Bugs 🙂 Nice pics! 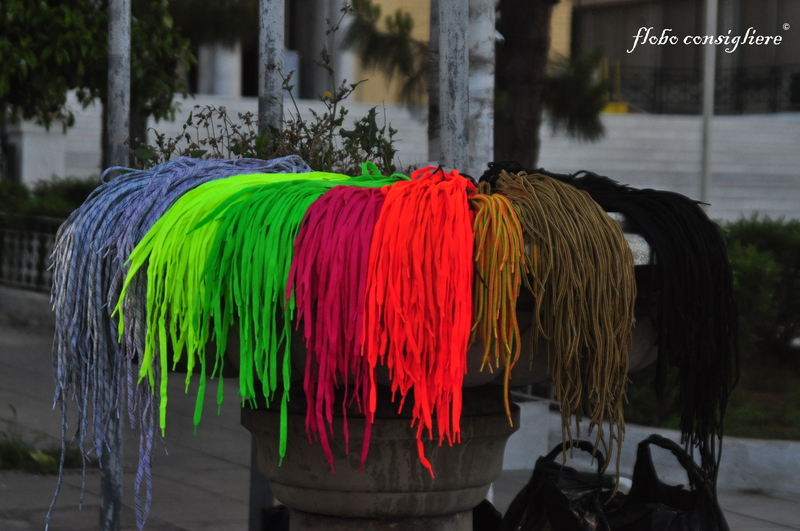 Love the shoelaces (colour or WHAT?) 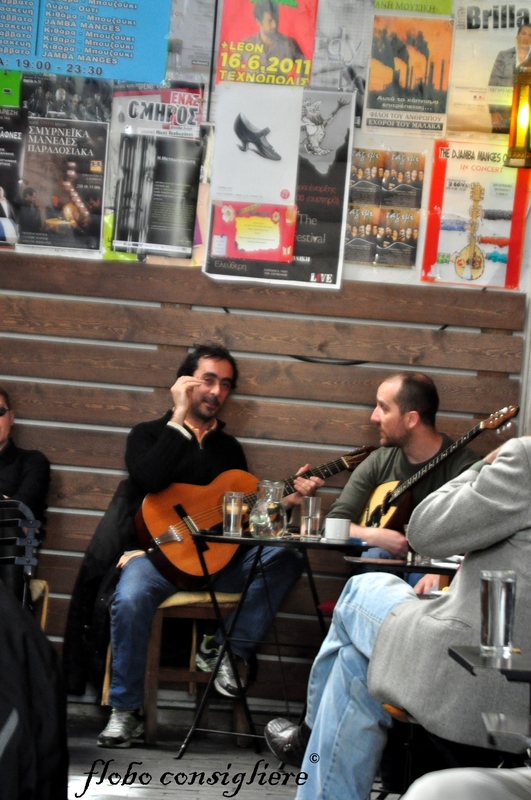 , the tram lines and the guys with guitars relaxing at the table drinking… very atmospheric all of them. What’s the first guy selling? Great photos in their natural setting. 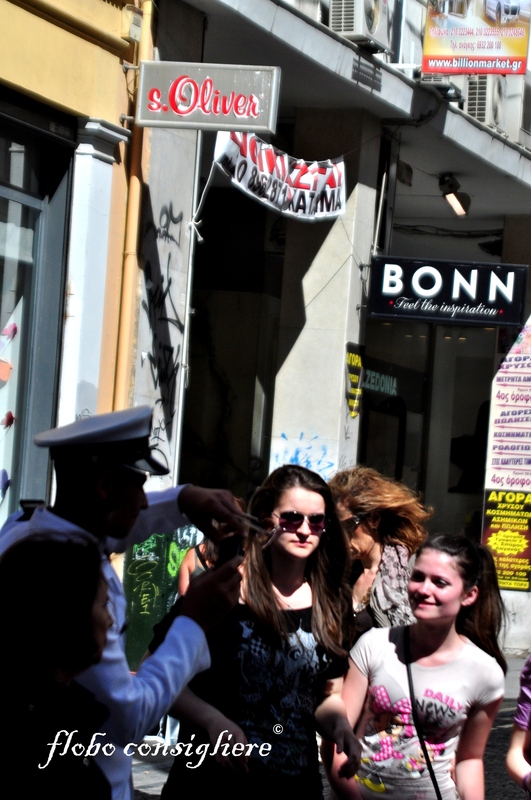 Makes me think back to the time wqhen I was statoned in Europe. Thank you for stopping by and liking my take on grip strength in my poem “Life long promise”. 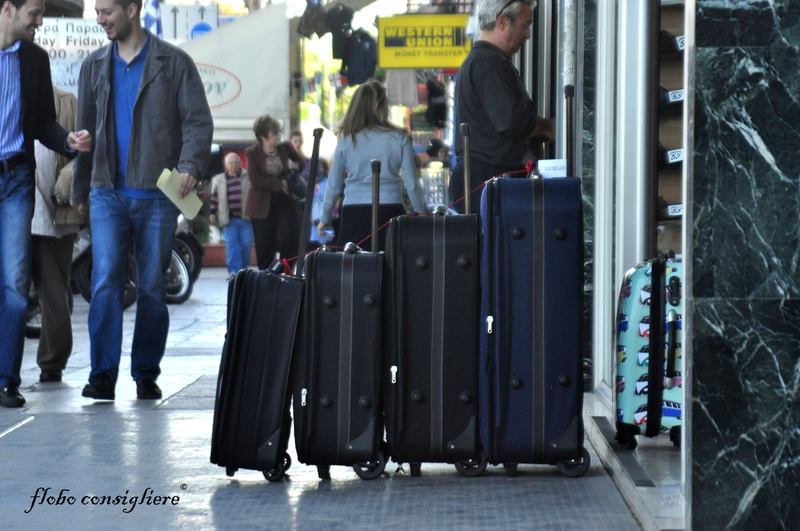 Athens is magical, just had two days there, so I only had a glimpse, but it stool my heart! Great shots! Particularily like number 2, great siluette! These are beautiful. I like the intensity of the colors. My favorite is the wanted sign. Thank you. 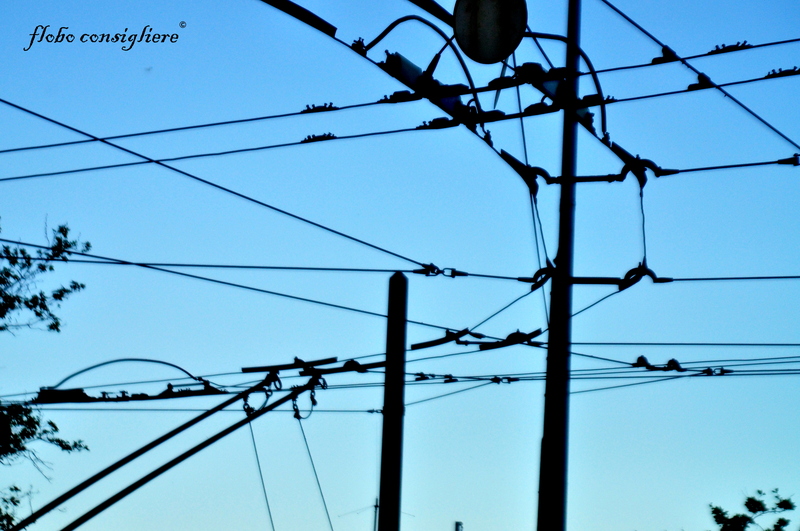 I appreciate your visit to carefreecomposition.com…thanks for the blog like! From Japan. Thank you for visiting my blog. Your photograph is humane and good cut. Hi! Thanks for liking my post “Weekly Photo Challenge: Create”. I really like this “Wanted” post. Really loved your photography – you have a very artistic eye. Today’s life experiences are good for us all. the flower pot is cool. I loved the top photo. My day has been brightened. Really like the photo with the two guitarists. Wonderful photos, thank you for stopping by and liking! I so enjoy these photos! Wanted- beauty . Found- with your view. 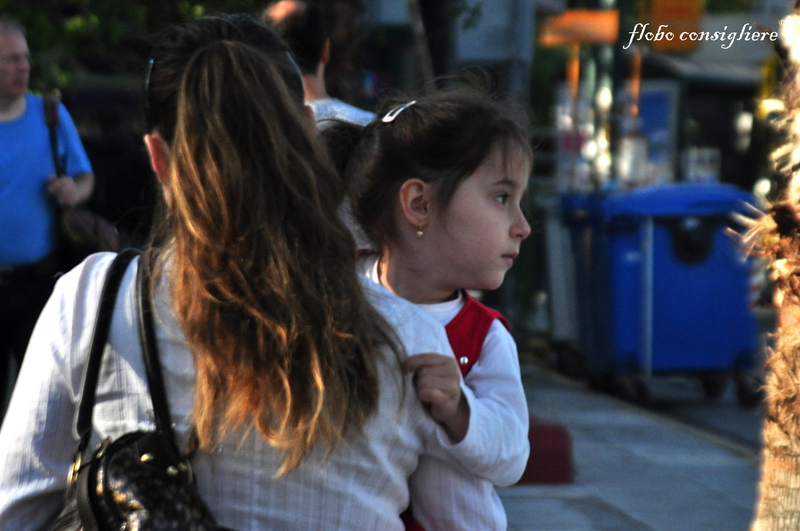 I can almost follow you as you capture life’s moments around you. The vendor by the busy street, the travelling bags arranged in a mathematical fashion, the guitarists easing off over drinks,… Really nice. Thanks for liking my post on the Mad Village Poet. Love the closeups always have. Thanks for the ideas.